Ultimate performance long life grease for optimum lubrication. Maximum adhesion and total resistance to water. 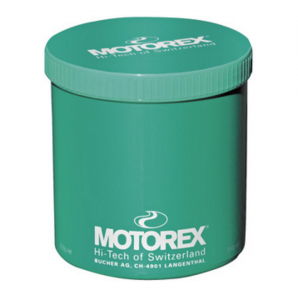 Optimum protection against corrosion and wear even under extreme conditions.